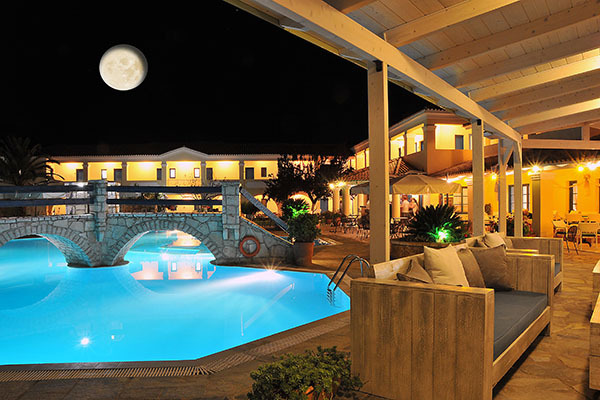 Karavostasi Beach Hotel is situated 150 meters from the coast Karavostasi. It is located in the area of Perdika, a picturesque village famous for its natural beauty. 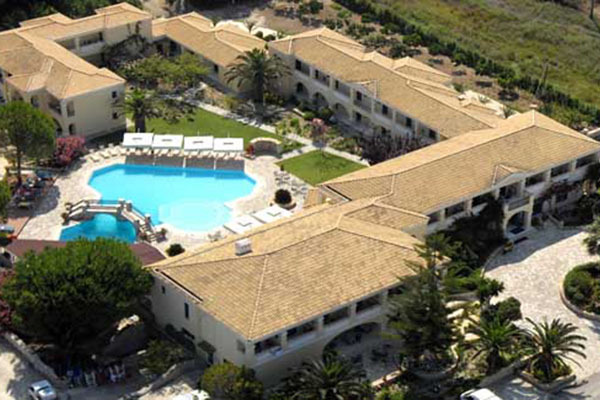 The hotel was built in 1993 and the neoclassical architecture fits perfectly into the natural environment. Lush greenery surrounds the hotel, and renovations were made during 2010 – 2011. 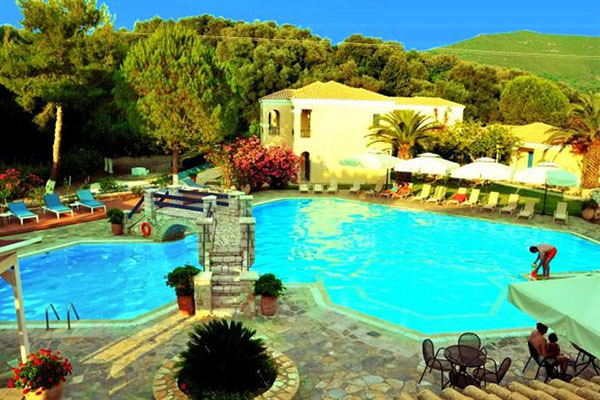 In the center of the hotel is the picturesque swimming pool, which is suitable for both adults and children. 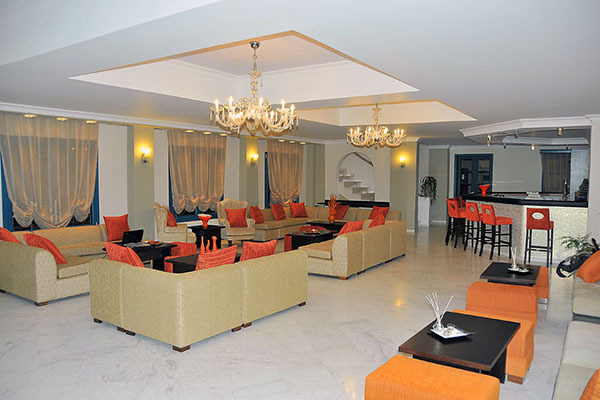 There is a 24hr reception and lounge area with satellite TV and wi-fi internet access hotspot. 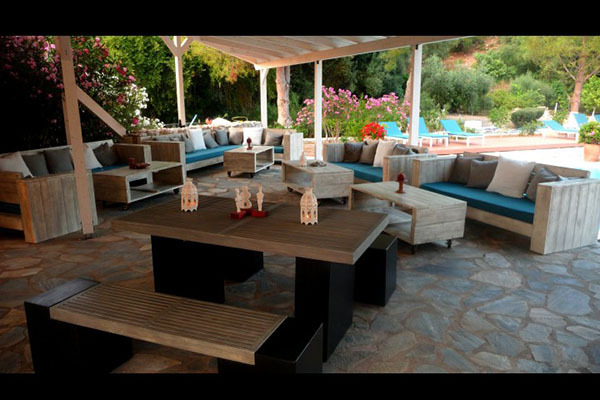 The restaurant, with sea and pool view terraces, has traditional Greek cuisine as well as a variety of international meals and barbecue nights. There is also a wide range to choose from on the buffet breakfast. All the rooms have en-suite shower/wc, air-conditioning, private balcony (with excellent sea and mountain views), direct dial telephone and radio.